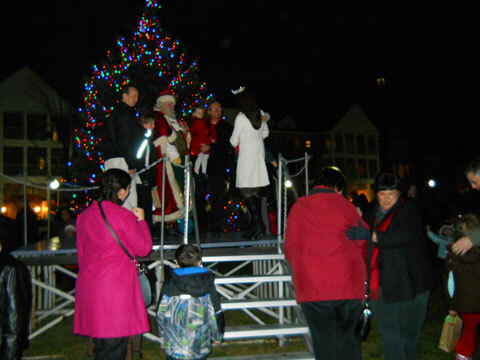 Saturday evening, Mayor Keith Bosman and two lucky children, Jennifer Davis and Noah Loepp, lit Kenosha’s Christmas tree in front of the Kenosha Public Museum. 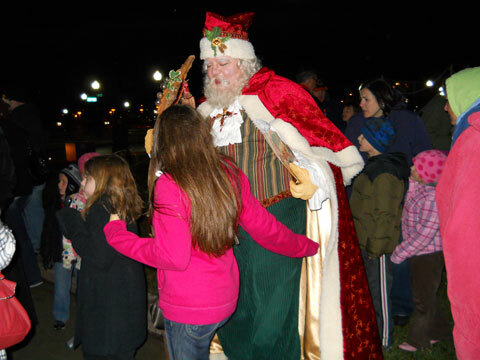 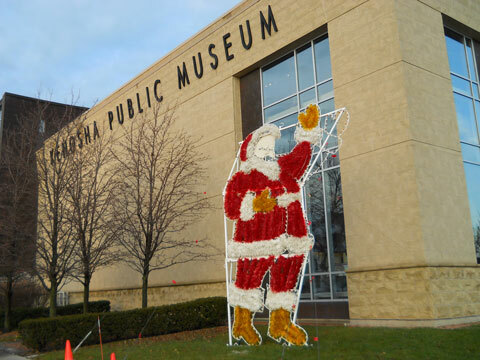 Santa and Miss Kenosha were on hand to assist in the festivities. 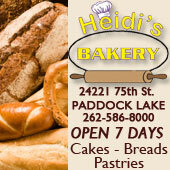 Candy Eisenhauer was the hostess, and she introduced Pastor Linda Hanus, pastor at St. Paul’s Lutheran Church, who gave a few introductory comments. 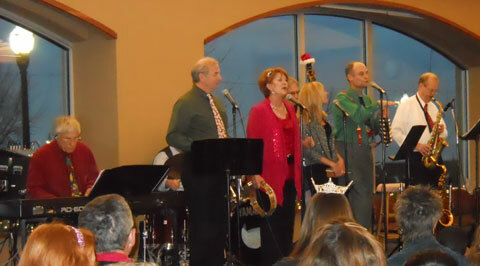 Eisenhauer sang a solo, and the musical group, Jazz Spectrum, sang Christmas songs to lend some Christmas cheer.